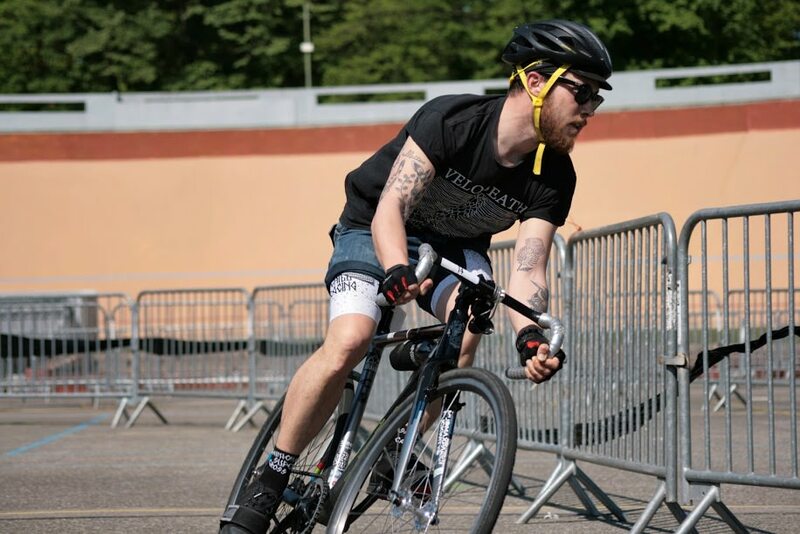 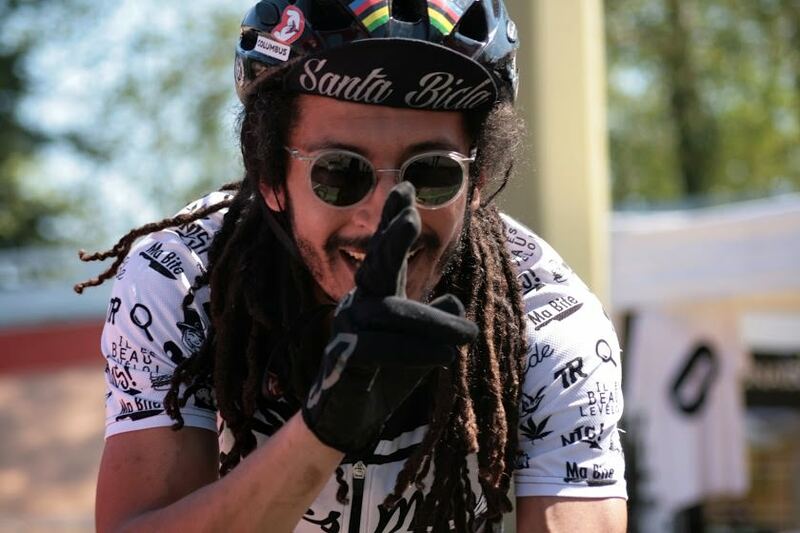 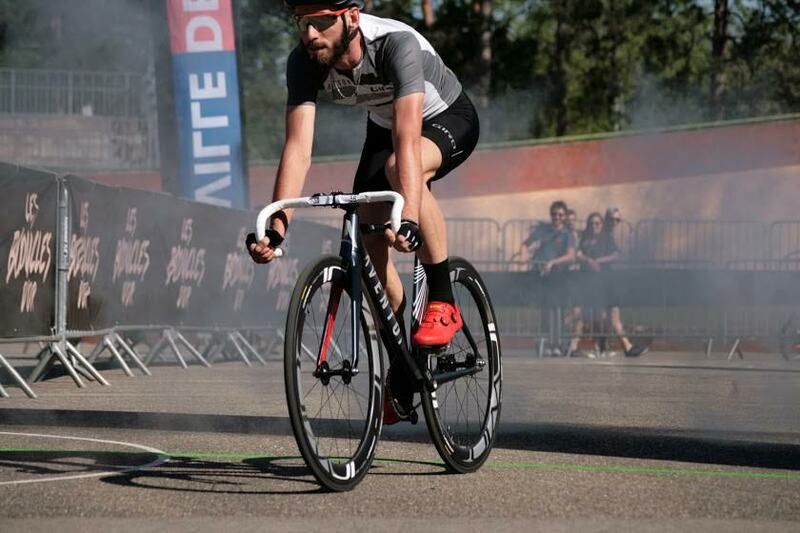 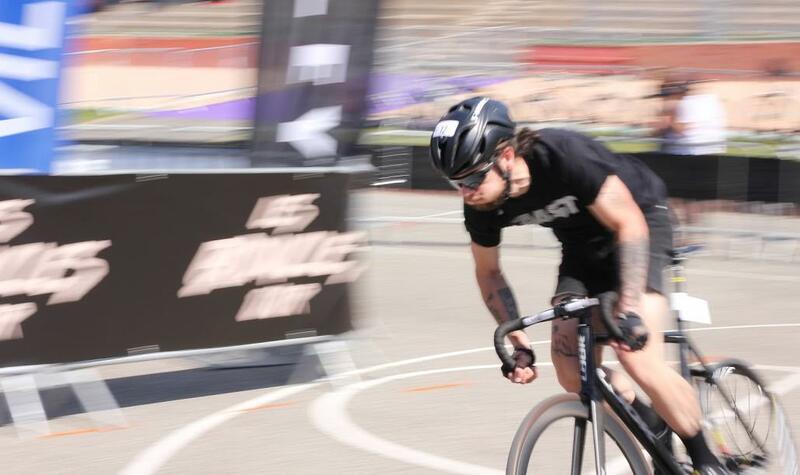 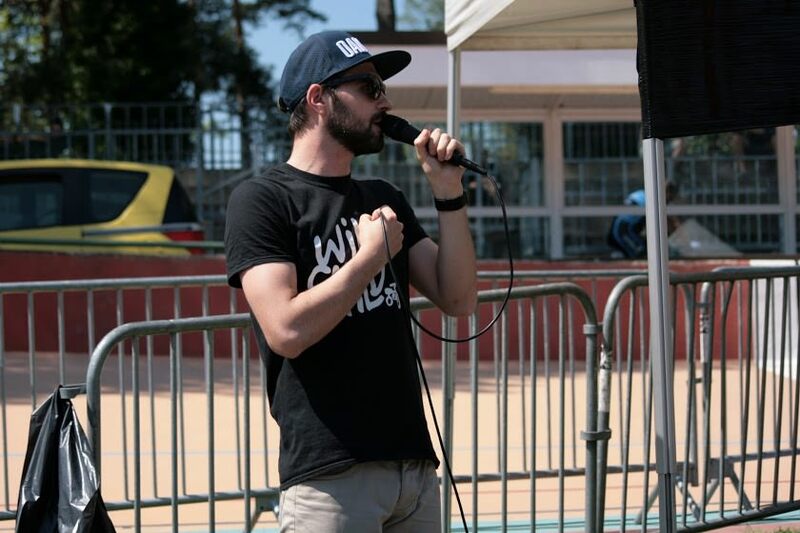 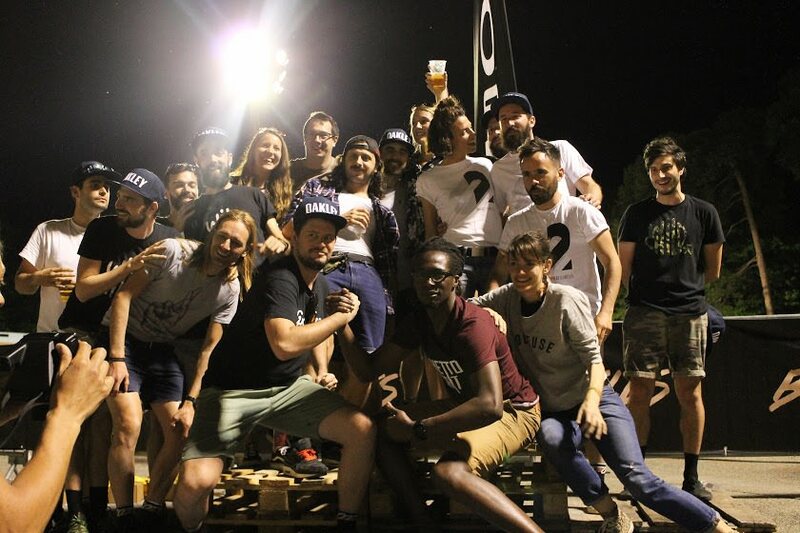 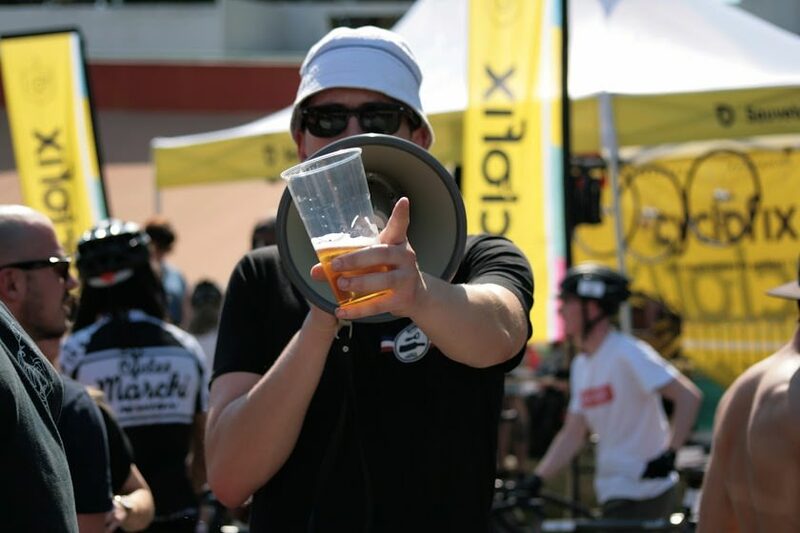 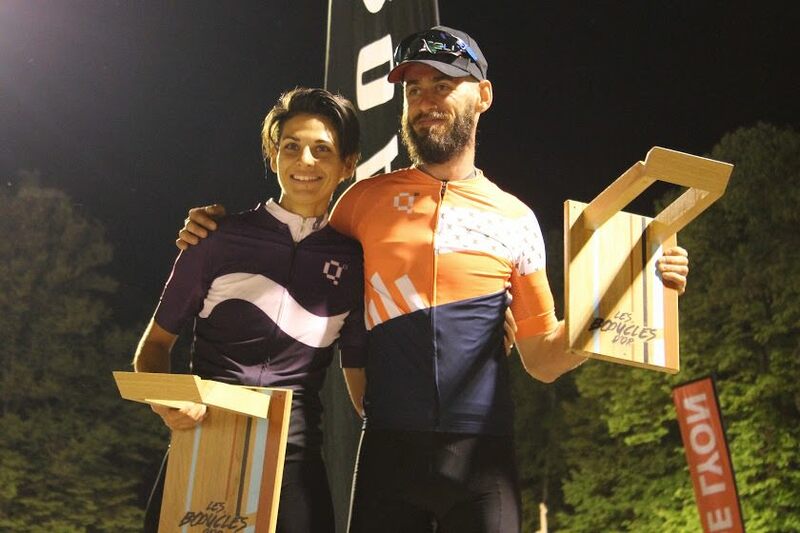 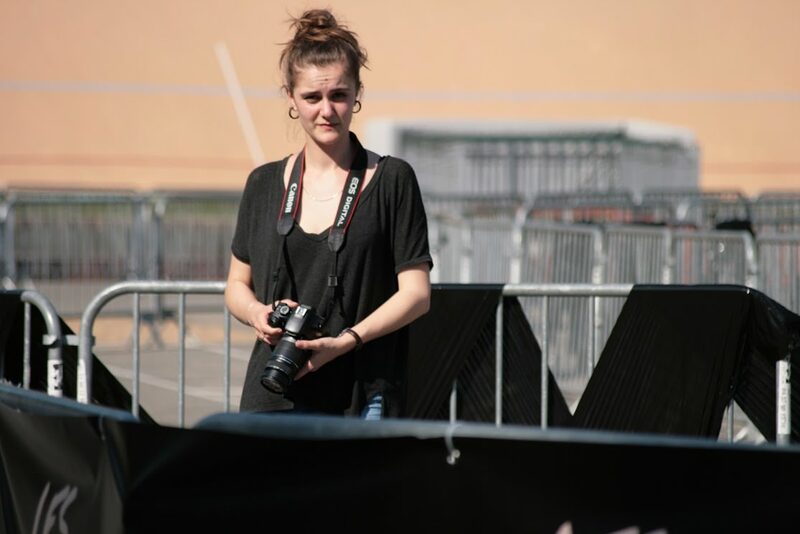 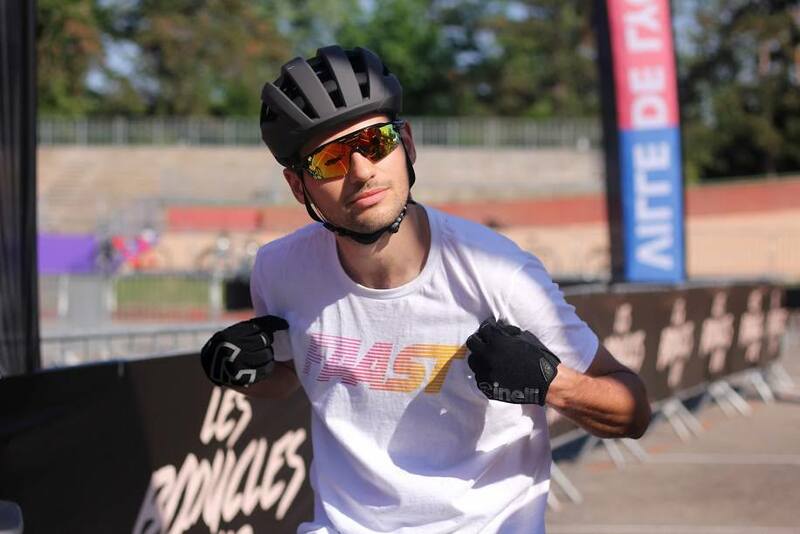 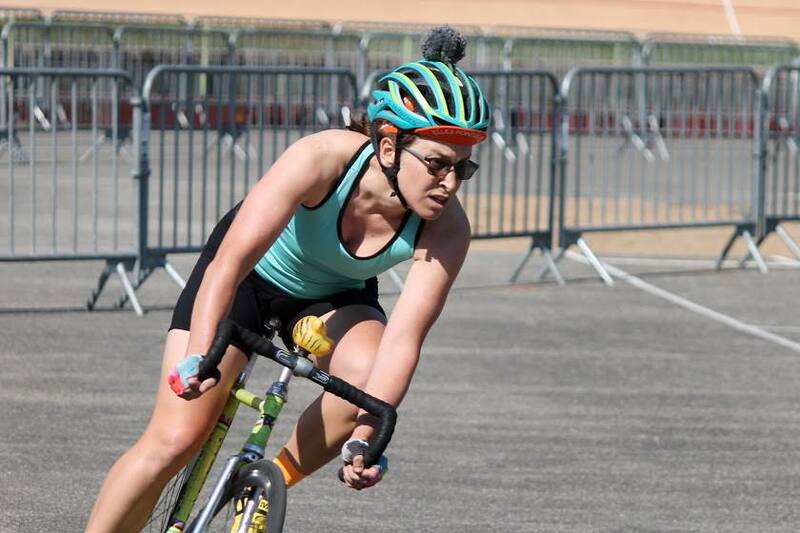 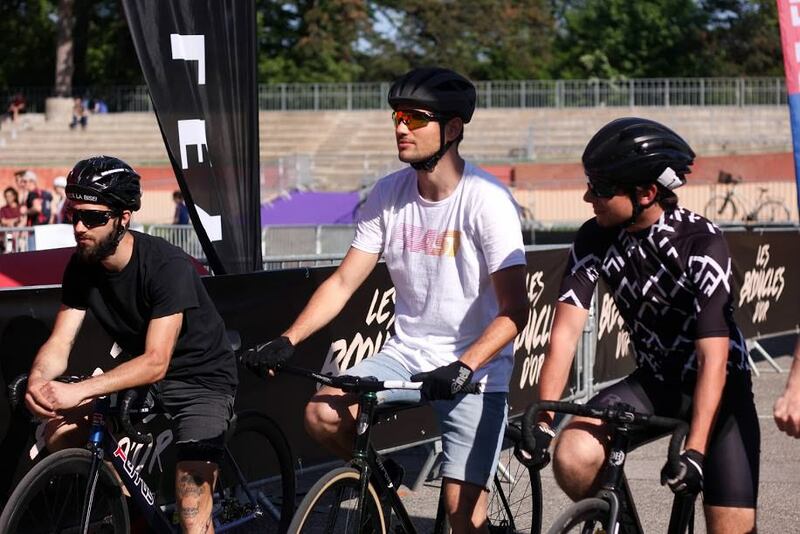 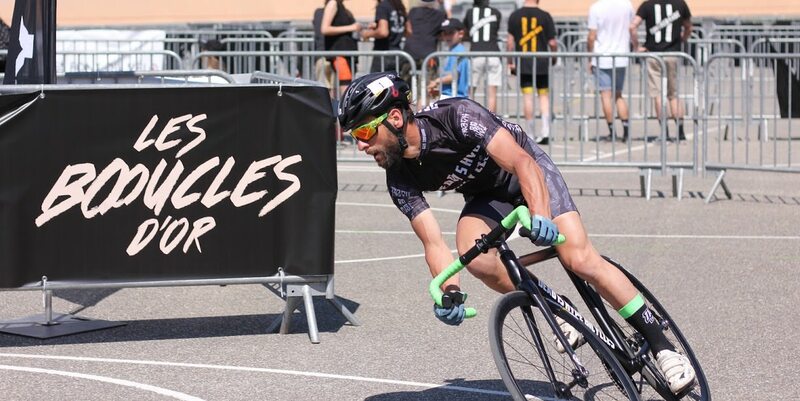 Last Saturday, @loume and I were at Les Boucles d'Or, a fixedgear crit in Lyon, France hosted by Team Wild Child, Roulez Jeunesse and the fat guys from Team Gras. 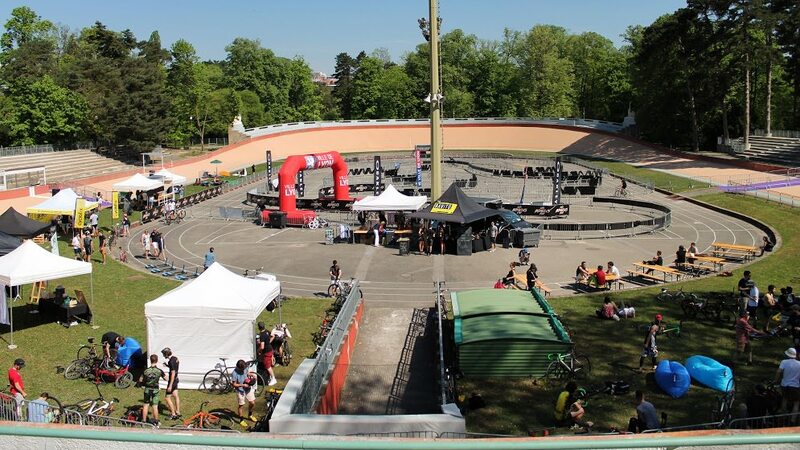 The event took place at the Velodrome inside the Parc de la tete d'or. 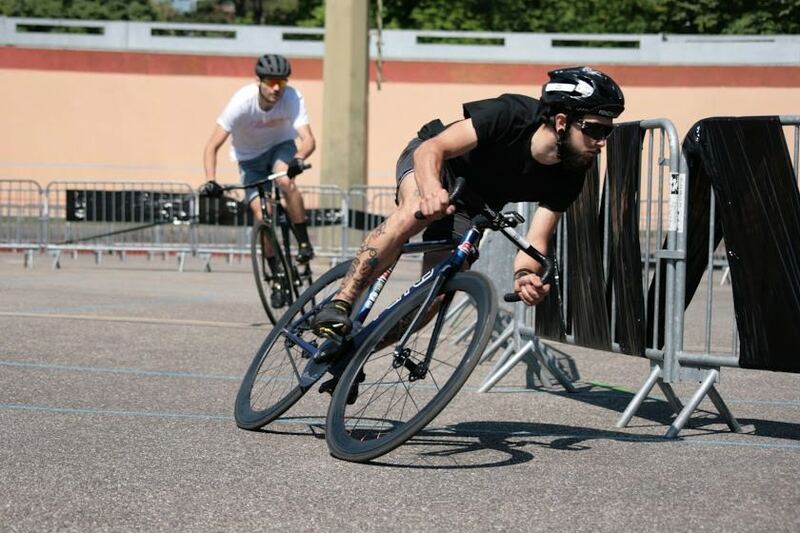 The Velodrome is currently closed and needs to be repaired however it's still the perfect place to run a criterium. 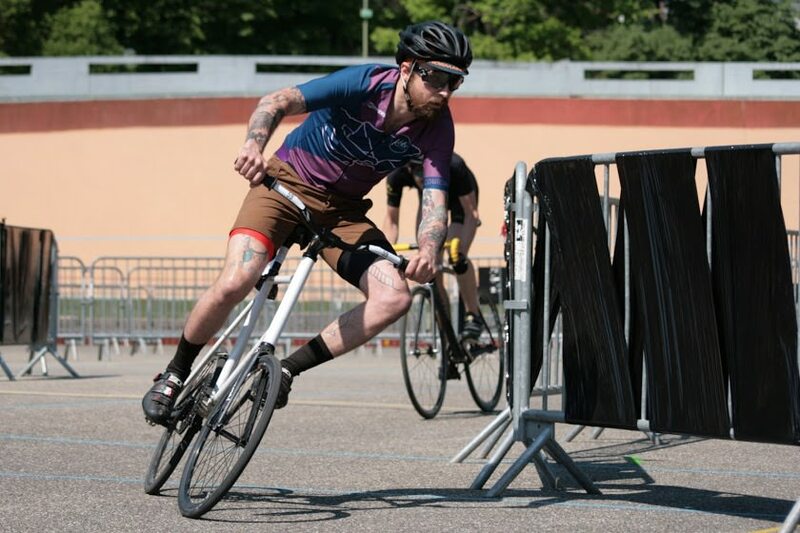 The way the runs were organized was pretty simple, 60 heats of 6 riders. 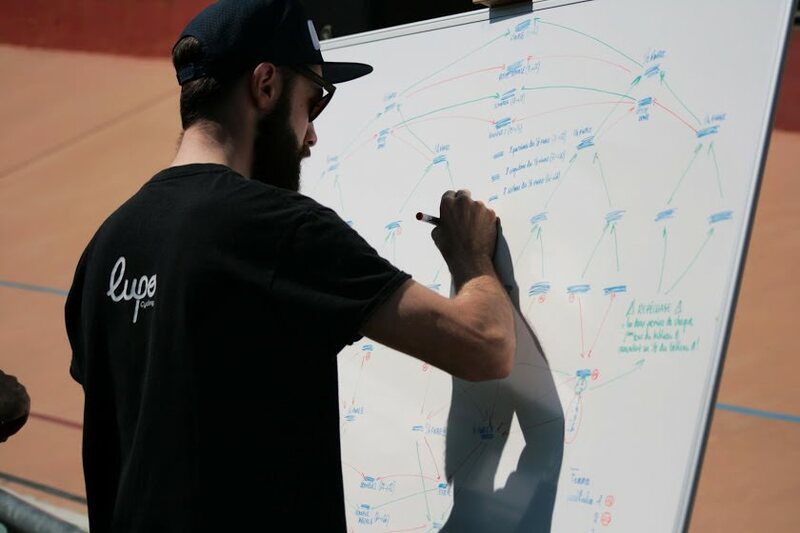 So simple that I didn't really understand. 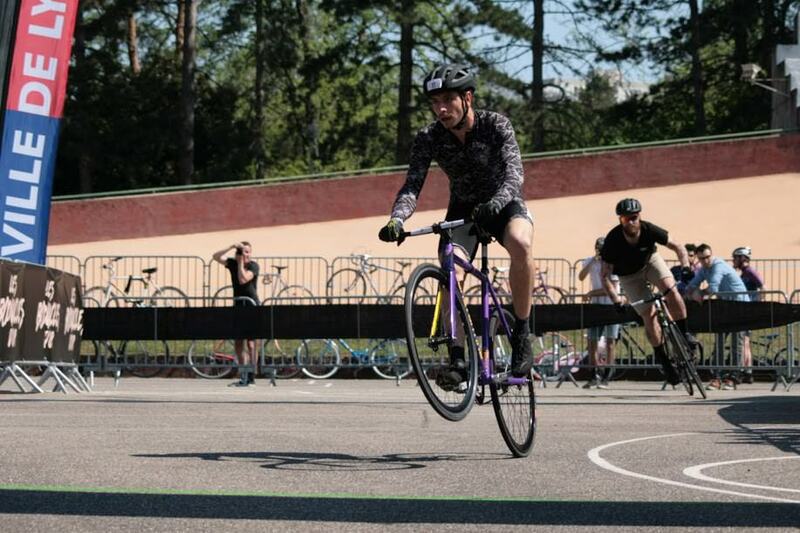 And now I'll just throw out some shots of the races, enjoy! 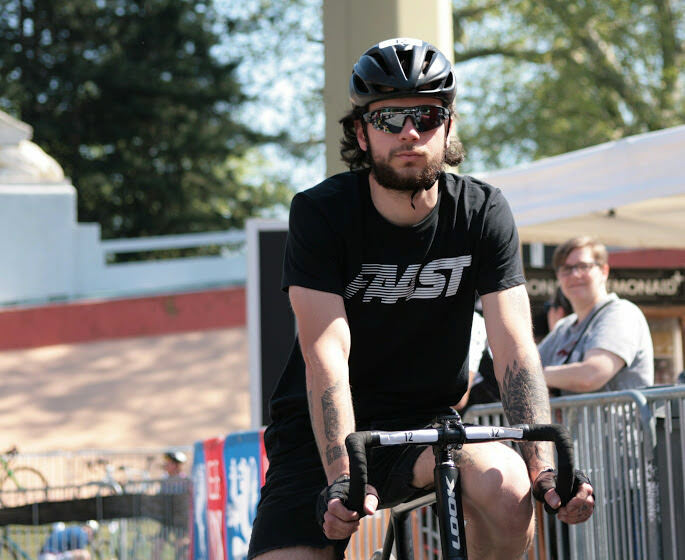 Here are all of our photos, unedited, unfiltered. 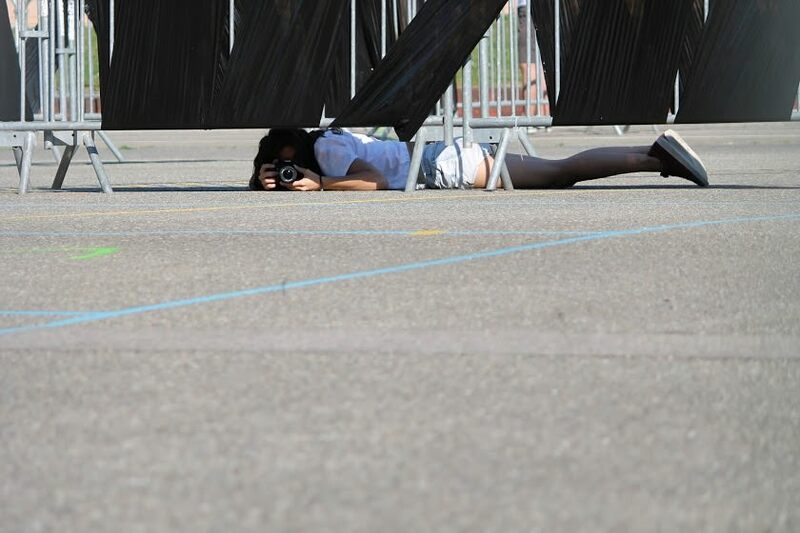 This way you'll probably find a picture of you performing like a champ. 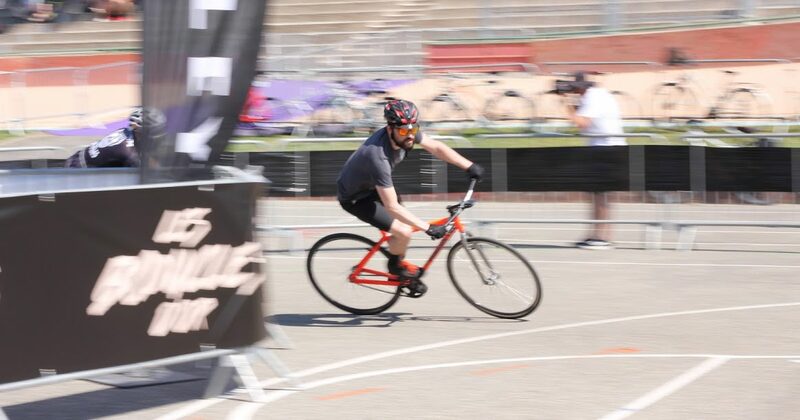 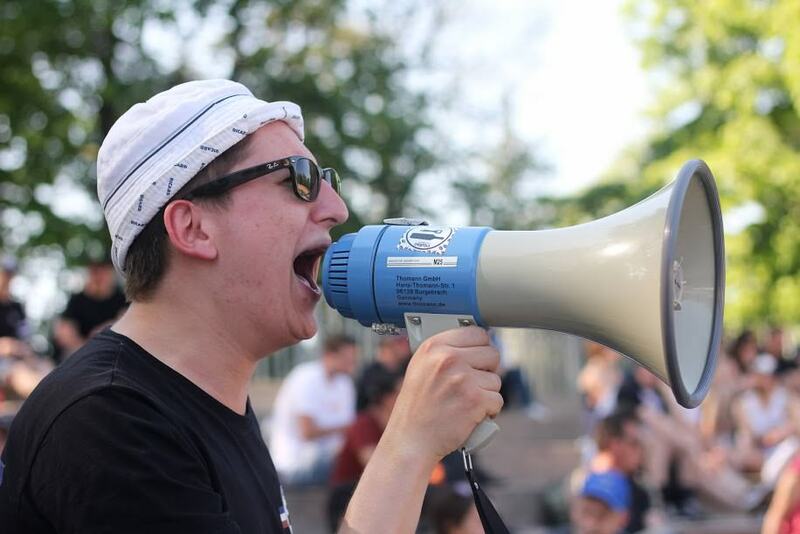 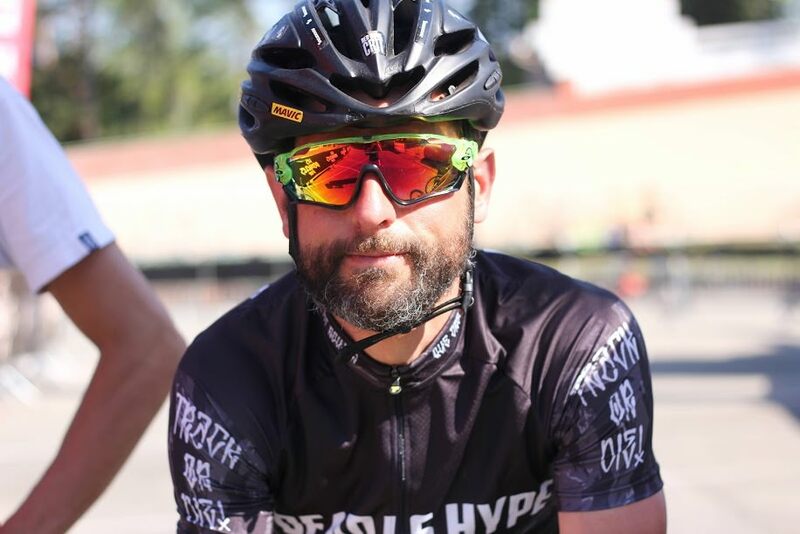 Remember that your profile picture on facebook needs to be changed at every crit event.